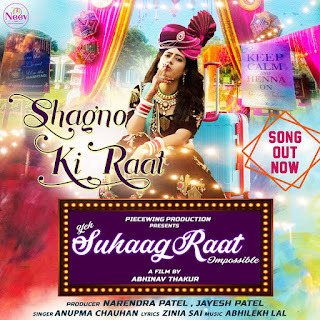 The song 'Shagno ki raat' from Yeh SuhaagRaat Impossible is streaming on all digital platform. Yeh SuhaagRaat Impossible is a comedy drama that every family should watch. Pratap Saurabh, Preetyka Chauhan, Pradeep Sharma and Aloknath pathak play an important role in ‘Yeh Suhaagraat Impossible‘. 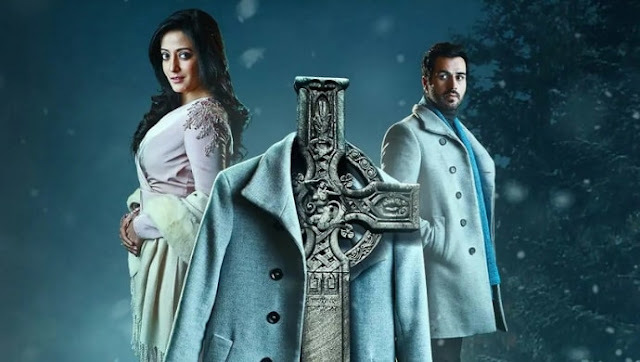 Director Abhinav Thakur's Film 'Yeh SuhaagRaat Impossible is all set to release on 8th March this year world wide. 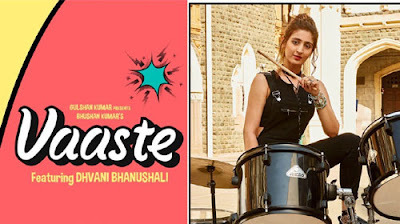 According the producers of the film trailer of the film will be launch on 14th Feb 2019.